As you most likely know by now, our jobs as beauty editors involve more product than we know what to do with. We try most of them, slathering oils and balms at the office and hoarding the most appealing formulas in our bathrooms (and on our vanities, in our drawers, stuffed in our closets, peaking out from under our beds, etc.). Still, we can't try them all. In cases like the latter, we get the chance to woo our friends and family members—gifting skincare like Oprah does cars. I'm a human vending machine. Usually, this is solely exciting to our female friends, as somewhere along the line, gender norms have dictated that skincare routines are meant only for women, raising generations of men who scoff at anti-aging serums and roll their eyes at grooming habits. So while anyone is allowed to care about beauty in 2018, women are coached of its importance from the womb, while men are taught they have better things to do. But over the years, I've gradually imparted my feelings for beauty and wellness to my male cohorts, first forcing product on them against their will and then, ultimately, having to restock their essentials as often as I do my own. Why? Because taking care of yourself feels good. There are no gender binaries that exclude us from that. Below I've crafted a list of favorites from the men in my life—all technically "women's" products—of which they can't live without and the reasons they love them. 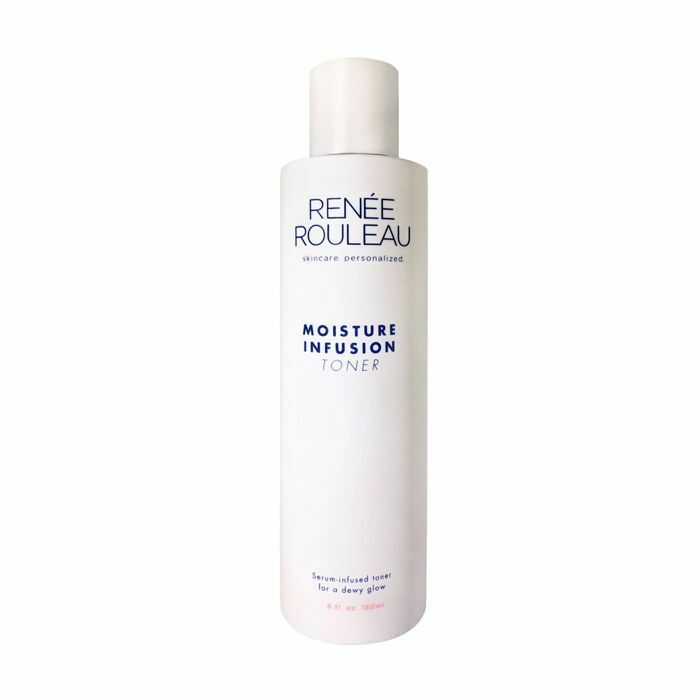 No surprise here—first on the list is Renée Rouleau's Triple Smoothing Berry Peel ($87), a professional-strength, at-home exfoliating facial peel that gently buffs away dullness. 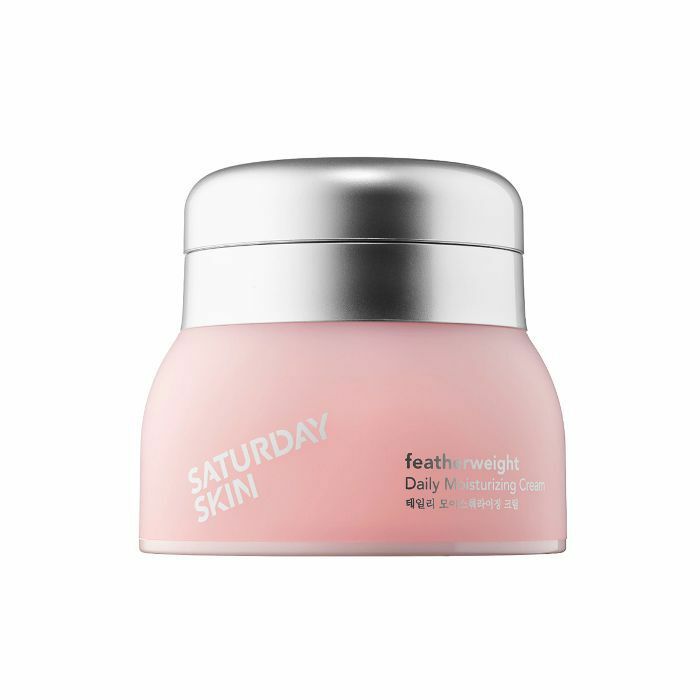 It has a cult following in its own right (mainly every Byrdie editor and now my gaggle of guy friends), as it contains a blend of antioxidant-rich berries, fruit AHAs, BHAs, and enzymes to clear out any clogged pores, fade post-breakout marks, lift discoloration, and stimulate cellular renewal. I told my friend Bernardo it'd allow for him to "wake up prettier" each time he applied it. "You told me I'd look really good in the morning after using it," Bernardo says. "So now, I feel like I have an ace in the hole when I have something important to do." Okay, so this one seems a bit more like it's targeted to men, as the description reads: "Equally as refreshing as a gin and tonic," though there are no "arctic storm" or "two-in-one" references to speak of. It's a blend of avocado and sweet almond oil to hydrate, as well as juniper berries for antibacterial and antiseptic properties post-shave. "My favorite is Blind Barber's Daily Face Moisturizer," Daniel says, "the 'watermint' creates a pleasant, fresh sensation on my skin, and I like the scent." 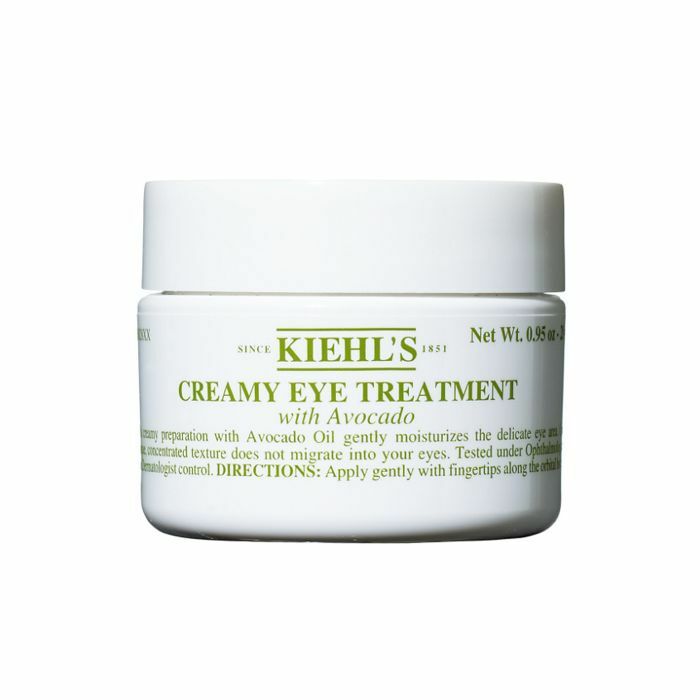 I gifted Kiehl's' iconic, super-thick eye cream to Jason, a reluctant nonbeliever who, if I do say so myself, has since changed his tune. It's made with avocado oil, cocoa butter, and shea butter to restore the skin's natural moisture, soften, and combat any residual dryness. It effectively moisturizes the delicate skin under your eyes, but because of the texture, it won't migrate and cause stinging. "It doesn't irritate [my skin or eyes] at all," Jason notes of the ophthalmologist-tested formula. "I love the light feeling," Sean says of the formula. 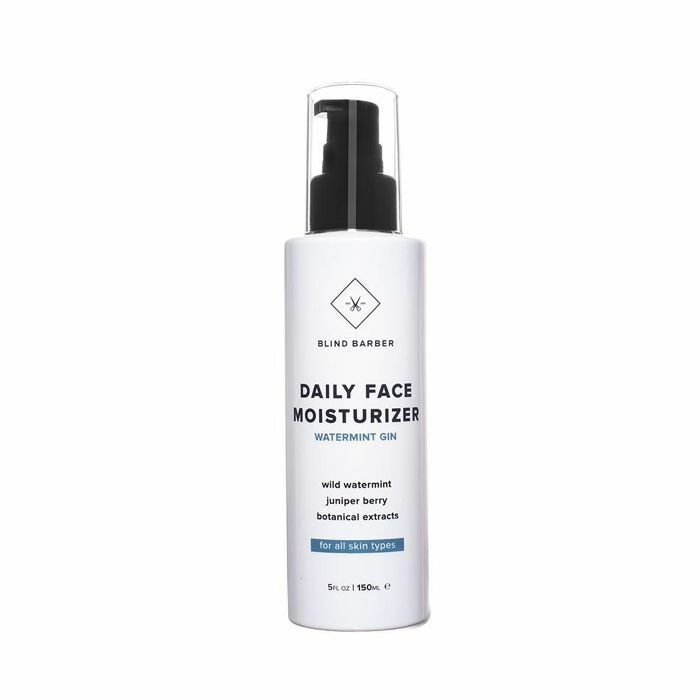 It's a mix of the brand's patented peptide complex to support collagen and elasticity, along with fruit extracts, avocado protein, and antioxidants to strengthen the skin's barrier, improve moisture levels, and brighten all over. Next on the list is another Rouleau heavy hitter, but this time it's of the toner variety. "I'm not exactly sure what it does, so I imagine it does everything," Alec said of the alcohol-free, serum-infused formula. It's made with natural botanicals, along with vitamins and omega 3-6-9 to calm signs of redness or irritation and imparts a silky, dewy coat of moisture to your skin. "Putting it on feels good, very refreshing, and I like it because I didn't know there was a step between washing your face and moisturizing, so it makes me feel like I'm in the know," Bernardo adds. 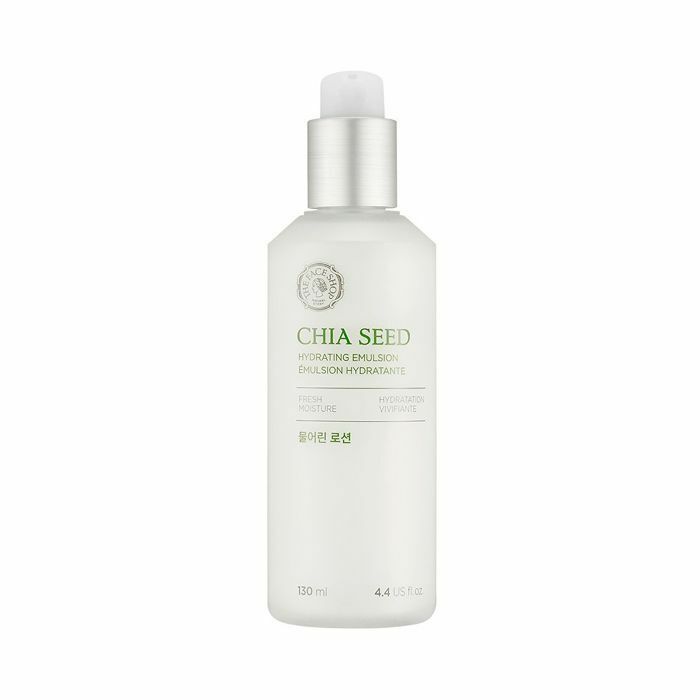 This oil-free cream/gel hybrid is enriched with GMO-free South American chia seed and cotton extract to moisturize while eliminating excess sebum. "It's my most important step in my morning and nighttime skincare routine," Haobin muses. "As someone with oily skin, I love how watery and nonsticky it feels. It absorbs easily, which makes it great ahead of a facial massage (I use my fingers and a jade roller)." 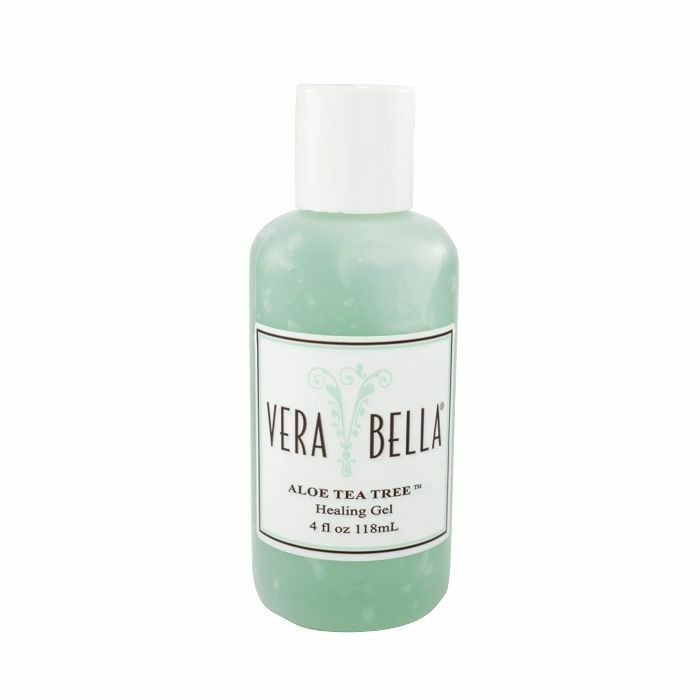 Vera Bella's light, soothing gel promotes healing post-breakout, acting as a protective shield with anti-inflammatory, healing, and antibacterial properties alongside aloe vera, calendula, chamomile, and tea tree oil. "I use it as aftershave," Alex says of the product. Apparently, men love toners. This one works to minimize the appearance of pores, balances moisture and oil content in your skin, and leaves a super-radiant finish. It uses anthyllis and witch hazel to support tone and elasticity. 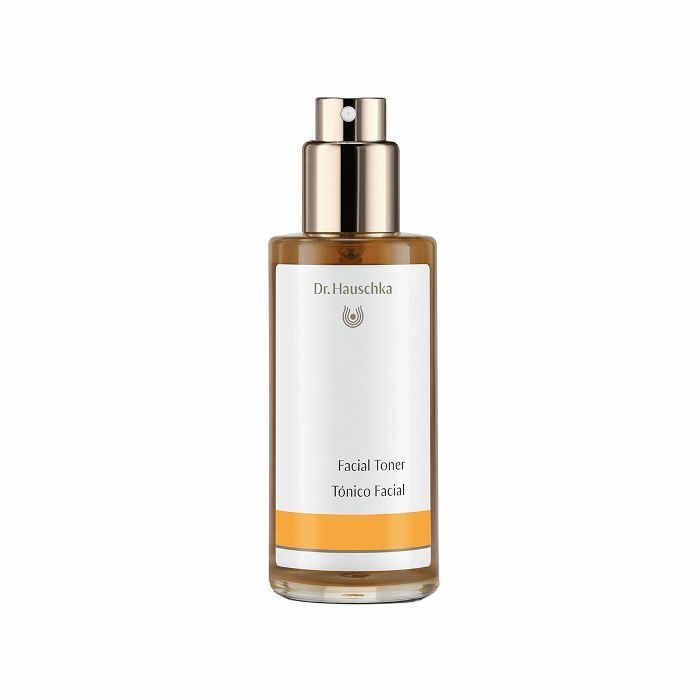 "I love the simple, refreshing hydration from Dr. Hauschka's spray," says Sean. "I love that Glossier lip balm," Trevor said of the coconut-scented salve. "I have big sensitive lips and they're always dry," he explains. 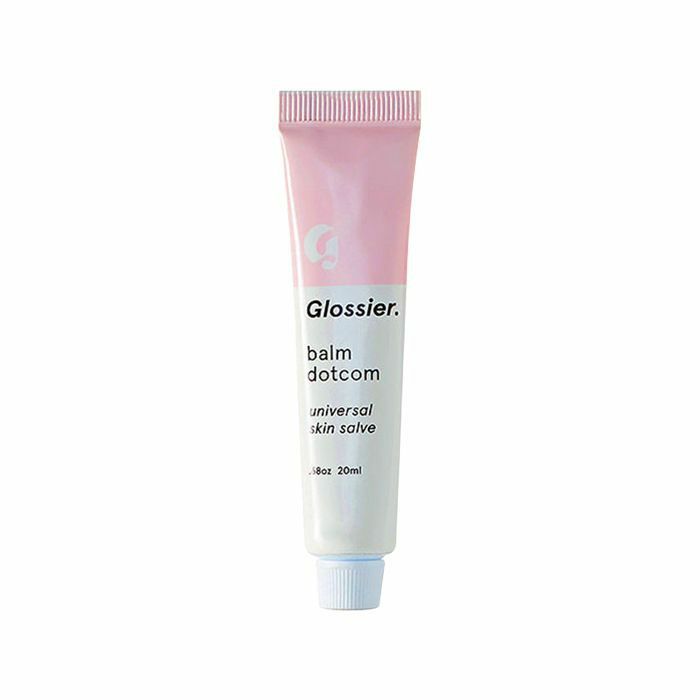 See, Balm Dotcom offers a long-lasting formula packed with antioxidants and natural emollients to nourish and repair dry, chafed skin—whether that's lips, fingertips, or elbows. Plus, it's not particularly glossy, so it goes over well in the male category. FYI: From 4000 BCE to today, this is the fascinating history of men and makeup.